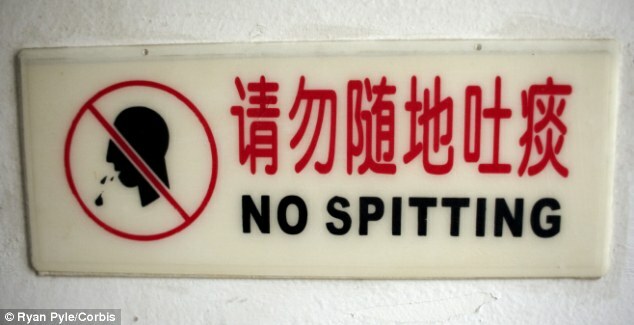 After decades of spitting, burping and littering, China seems to be ready for an Etiquette Revolution! And how are they overthrowing these bad manners? 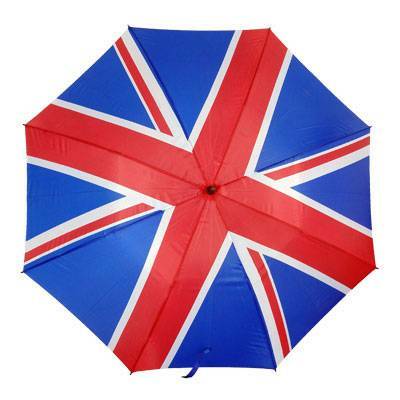 With a touch of good ole fashioned British courtesies. Rich people in China like to show off their wealth by buying the most outrageous items. From expensive cars to luxurious decorations and designer clothes, no fancy consumer product is left behind in this fast-growing economy. The well-to-do Chinese differ from their western counterparts in one respect, however: their manners leave much to be desired [according to western understandings anyway]. According to Simon Parry in a Daily Mail article, Chinese officials are driven to despair by the bad manners of the Chinese people. In Shanghai, a ‘Seven Nos’ campaign was even launched that prohibited spitting, littering, vandalism, damaging greenery, jaywalking, smoking in public places, and swearing. However, the campaign failed miserably. This isn’t the first time a campaign that encourages good behaviour has had little effect. When Beijing hosted the Olympic Games in 2008, 1,500 supervisors were appointed to stop bad behaviour. This didn’t really work: a ‘civic index’ that was created by a Beijing University showed that international norms were far from being met. All these bad manners are about to change! Beijing will soon witness the opening of a school of etiquette founded by Sara Jane Ho, a business woman from Hong Kong that grew up in London. She will give classes based on British etiquette. These classes do come with a price: paying £2,000 to £20,000, Ho’s clientele can improve their manners in the five-star Park Hyatt Hotel in Beijing. The high prices do not seem to scare off clients: on the contrary, dozens of society ladies have already signed up to learn how to use a fork and knife correctly, peel an orange and eat soup without slurping. Ho is also hired by large companies to teach employees how to behave themselves in business meetings with European and American clients. According to Ho, manners in China took a turn for the worse during Mao’s Cultural Revolution, when her family fled to Hong Kong. This does not mean that Ho, who has graduated Harvard Business School, does not feel Chinese: ‘am Chinese and very proud of my country. I don’t think the vast majority of Chinese people are purposely offensive. They just haven’t been enlightened to etiquette awareness.’ She believes that the hardships the Chinese faced during the Cultural Revolution have impoverished their manners, as the focus was on surviving, not on being polite. Have you ever considered etiquette training or coaching before travelling to another country on business or pleasure? Do you think it is that important or not?